2.Measuring D.O. 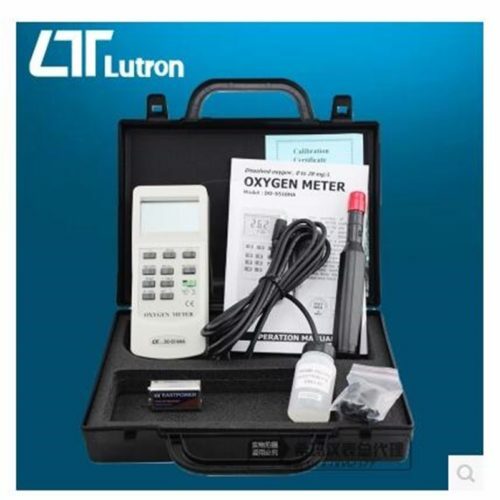 concentration, saturation, electrode current and temperature; With the functions of automatic temperature compensation and calibration of zero oxygen, full scale, atmosphere pressure and salinity. 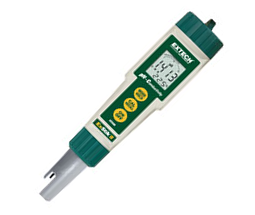 3.The meter has the function of protection from electricity cutting off. With Measuring results can be stored, deleted, viewed and printed. At most 250 sets of data can be stored. 4. With wide screen LCD. It is easy to operate with the prompt facility. 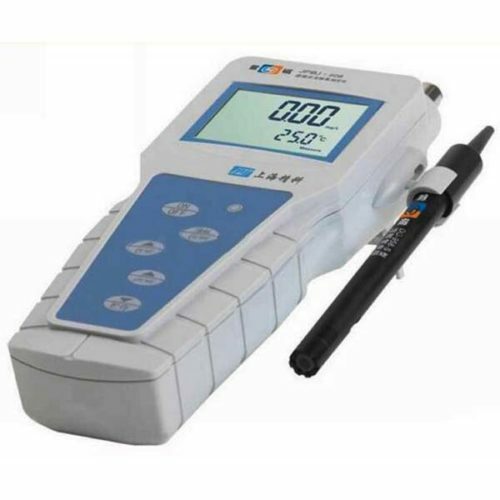 With PC panel of new material, thus the meter has good reliability. 5. With low power consumption design, with the functions of lack of voltage display, switching off automatically. 6.With RS-232 interface which is connected and with Model TP-16 printer to print measuring results or connected with computer to communicate. 8.The electrode system is composed of polarographic oxygen electrode and temperature electrode. 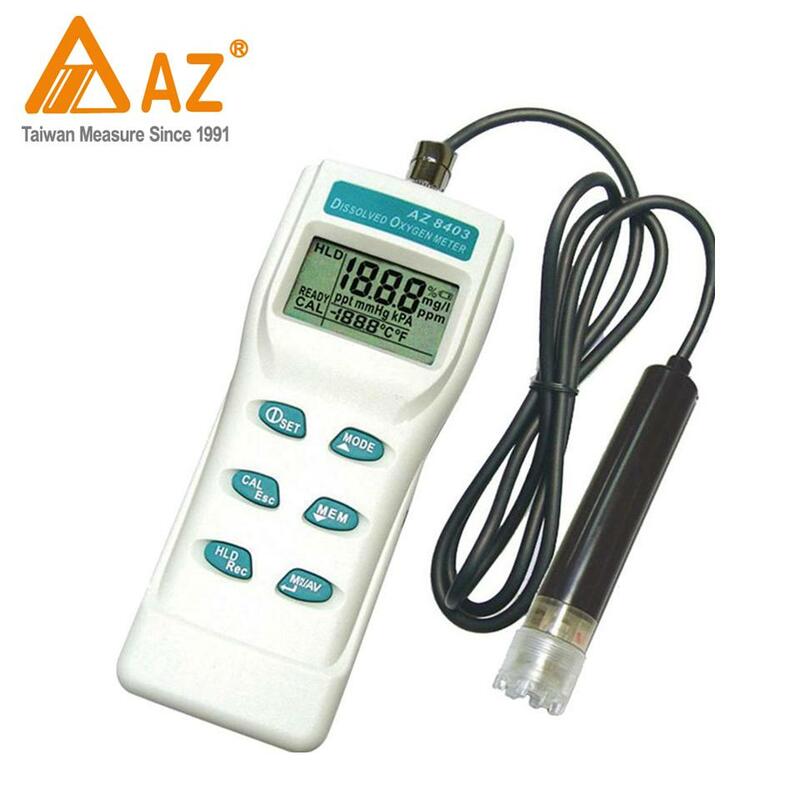 2.Automatic temperature compensation range: (0.0~40.0) °C. 4.Repeatability of the meter: ≤0.2mg/L. 5.Stability of the meter: not over ±0.2mg/L within one hour. 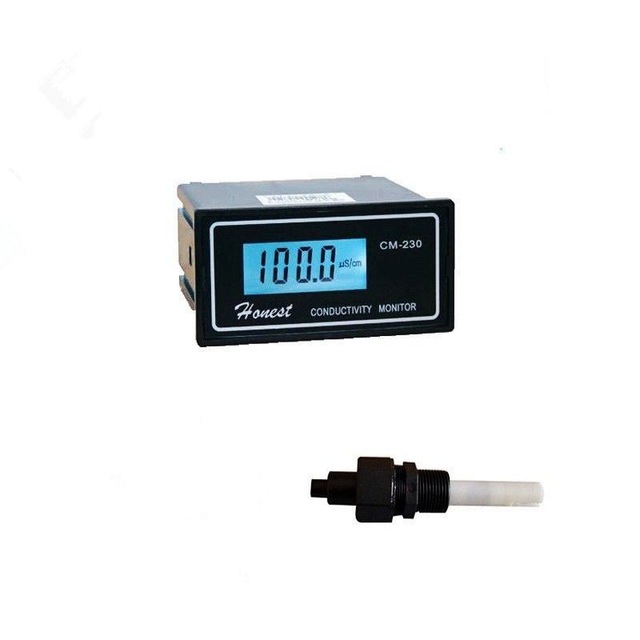 7.Response time ≤20s (90% response at 20.0°C).